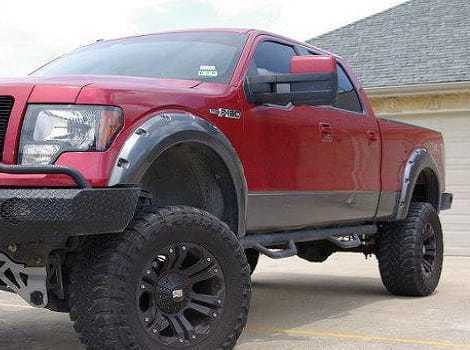 Fender Flares give a truck the necessary upgrade it needs from being basic, to being outstanding. 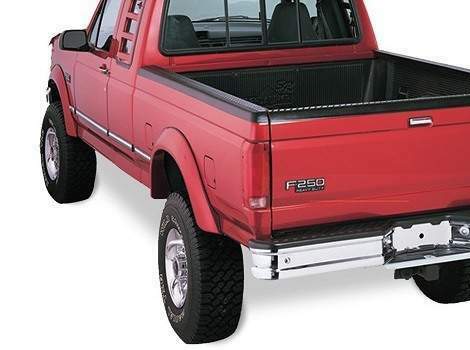 Ford F-Series Truck Fender Flares are just the kind of flares your truck deserves to wear. 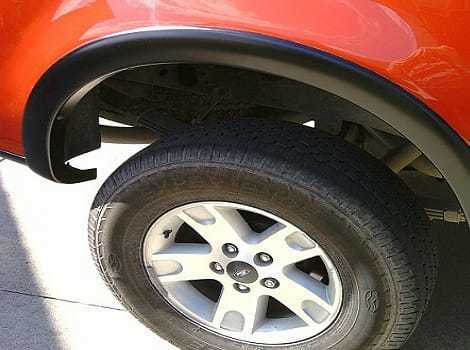 Available in matte black, or painted to match your truck's color, our Ford F-Series Truck Fender Flares are designed with the truck in mind. 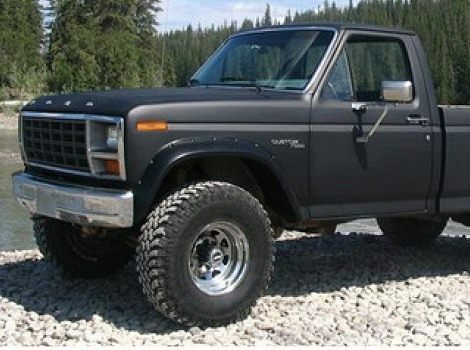 We carry flares for a variety of trucks, from Ram and Sierra, to harder to find models. Beyond cosmetics, our flares are used to guard your truck against debris and mud, keeping your truck running long enough to complete the job. 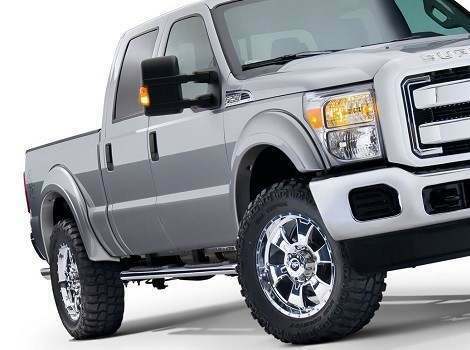 Ford F-Series Truck Fender Flares are easy to install and are a life-saver for your truck.